First went The Game, then Young Buck – and then G-Unit dismantled altogether. 8. First went The Game, then Young Buck – and then G-Unit dismantled altogether. 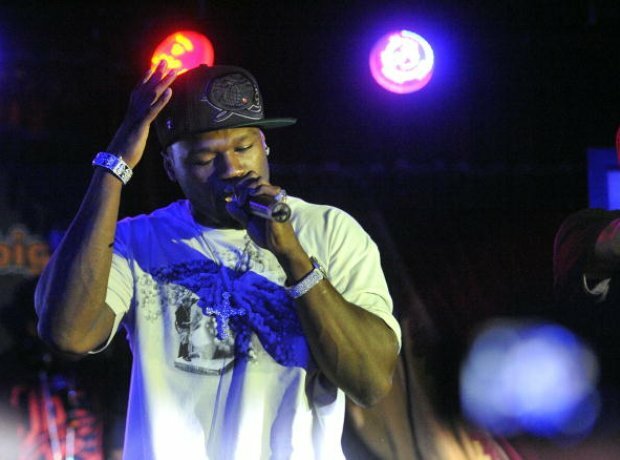 After time passing with no new material, 50 Cent confirmed that G-Unit had "dismantled." In an interview with US Radio station Power 99 earlier this year 50 said that no amount of money would make him consider a reunion.